By buying this product you can collect up to 61 loyalty points. Your cart will total 61 loyalty points that can be converted into a voucher of ₹ 61.00. But don’t let its size fool you, Minx Go V2 packs enough power to fill your room with deep, crisp and immersive quality. Wirelessly connect Minx Go V2 to any phone, tablet or computer that supports Bluetooth. Best of all, Minx Go V2 is equipped with the latest rechargeable battery technology so you can enjoy music when you’re home and on the move. Like every Cambridge Audio product, Minx Go V2 was created by our design team here in London. Our experts have combined their hi-fi and speaker knowhow with the latest Digital Signal Processing (DSP) technology to deliver massive power from the smallest possible footprint. The results are an expansive, clear, deep sound that really fills your room with music. 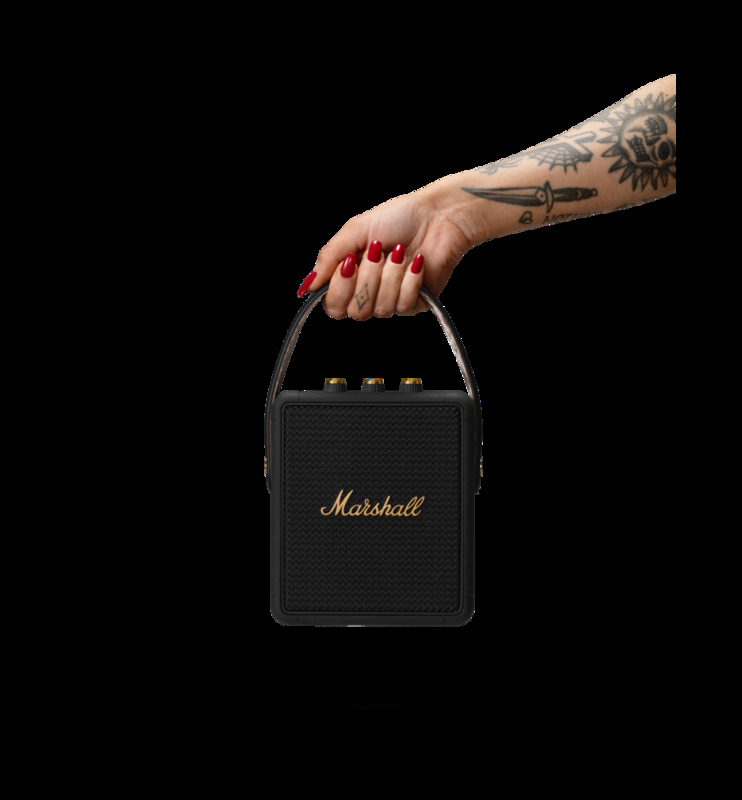 It’s tiny on the outside but Minx Go V2 is crammed with an array of five premium quality speakers to reproduce your favourite music with exceptional detail. Perhaps the biggest surprise, is the amount of bass Minx Go pumps out thanks to its Active Bass Radiator, Neatly integrated into the rear panel, this gives the impression that you’re listening to something a much bigger system. So, if you think you know what a ‘good’ portable system sounds like, think again. Minx Go delivers heart-pounding, room filling sound like nothing else. Small and completely portable, Minx Go V2 fits snugly into the smallest spaces and is perfect for slipping into your overnight bag, hiding away on the kitchen shelf or placing on your desk. Wherever you are, Minx Go V2 is optimised to sound amazing; at home, in the office or on your travels. Packed with the latest intelligent lithium-ion rechargeable battery, Minx Go V2 can be used on the move for an incredible 18 hours of music playback without wires. And when connected to the mains, Minx Go V2 can be used to charge-up your tablet or phone thanks to its inbuilt USB power socket. As well as streaming music wirelessly, you can also improve the audio performance of other devices like your MP3 player, iPod or even your TV. Just plug them into Minx Go for room-filling sound.